Amen Corner is a collection of new homes in Binfield, comprising 1 and 2-bedroom apartments, and 2, 3, 4, and 5-bedroom houses. Boasting spacious green boulevards throughout the site, Amen Corner will appeal to a wide audience, such as first-time buyers, families and professionals. 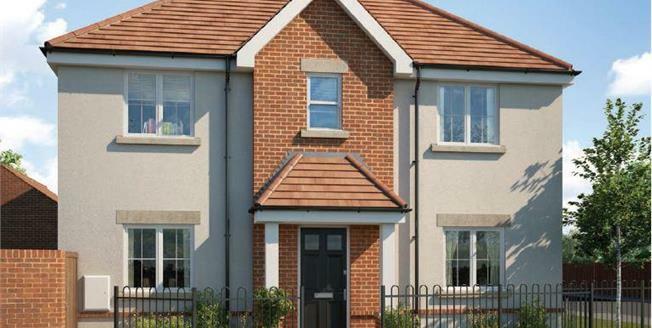 The Ennis is a 3-bedroom home that features an open-plan kitchen and dining area, a separate living room, an en suite to bedroom 1 and a contemporary family bathroom.